The Best Healthcare Magazines on the web using search and social metrics. Subscribe to these websites because they are actively working to educate, inspire, and empower their readers with frequent updates and high-quality information. Healthcare Magazine newsletter is a comprehensive summary of the day's most important blog posts and news articles from the best Healthcare Magazine websites on the web, and delivered to your email inbox each morning. To subscribe, simply provide us with your email address. Dublin, OH About Blog Insights care is a Best Healthcare Magazine in the world. Which provides Online Healthcare news & updates. It is Journal of Healthcare Industry & Companies. We provide the latest monthly healthcare News, Magazines and solutions by the medium of Online Digital & Print healthcare Magazine. Facebook fans 21,367. Twitter followers 298. Carlsbad, CA About Blog Healthcare Global is an innovative industry resource aimed at bringing business executives up-to-date with the latest news from across the sector. Healthcare website and magazine providing news, insights, interviews, and more for industry professionals. Facebook fans 789. Twitter followers 3,689. Cleveland, Ohio About Blog Healthcare Design is the premier resource for architects, designers, administrators, facility managers, and other key members of the design community who are responsible for the planning, designing, building, and renovating current and future healthcare facilities. Healthcare Design features eye-catching showcases and informative articles on current and future trends, challenges, and opportunities in the industry. Facebook fans 3,428. Twitter followers 17,515. Cleveland, OH About Blog Strategic business, technology, and financial news and information for administrators, operational directors, and managers of mental health and substance-use facilities. Articles on trends in the design and operation of recovery clinics, new technologies in rehabilitation, and clinical best practices. Learn about strategies and findings driving changes in the management and organization of mental health care and chemical dependency centers. Facebook fans 1,735. Twitter followers 4,248. Hyderabad,Telangana About Blog Hospital & healthcare Management is a leading B2B arena designed for the healthcare sector, it allow members to reach both ends of the healthcare facility procurement chain. About Blog Health Business, now in its 15th year, contains need-to-know features, news and case studies that explain the administrative and commercial issues affecting healthcare and hospital management. India About Blog Asian Hospital & Healthcare Management is a half yearly publication from Ochre Media Pvt. Ltd. It is the leading healthcare title. Asian Hospital & Healthcare Management covers important issues and trends shaping the future of the healthcare industry across Asia and rest of the world. Facebook fans 2,343. Twitter followers 1,675. California, USA About Blog HealthTech Magazines serves as the leading source of information for forward-thinking professionals involved in the planning, development, and implementation of strategies that define tomorrow's. It serves as the leading source of information for forward-thinking professionals involved in the healthcare. Facebook fans n/a. Twitter followers 5,632. 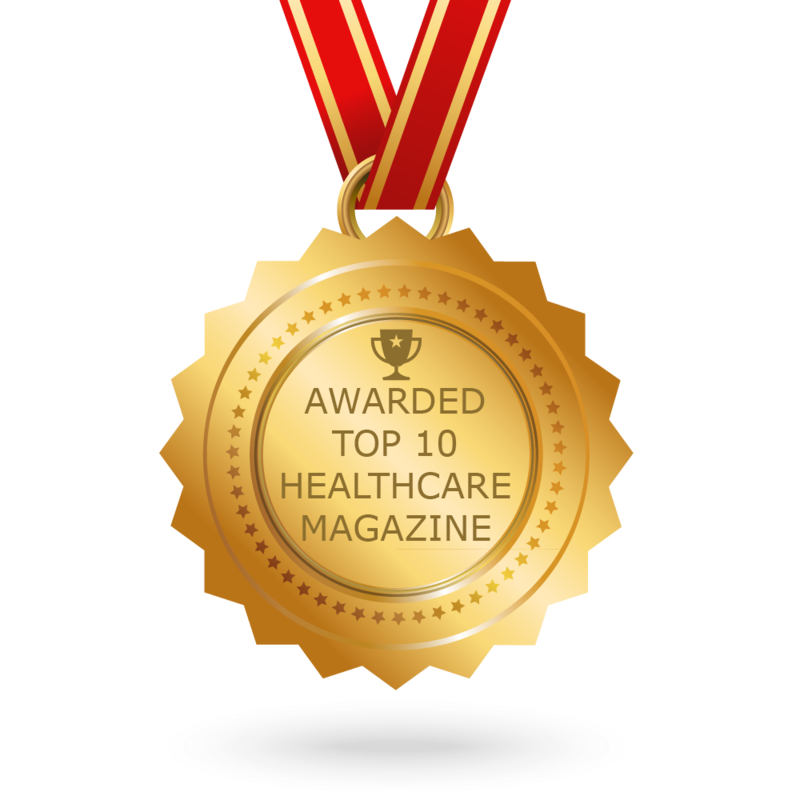 CONGRATULATIONS to every Magazine that has made this Top Healthcare Magazines list! This is the most comprehensive list of best Healthcare Magazines on the internet and I’m honoured to have you as part of this! I personally give you a high-five and want to thank you for your contribution to this world.